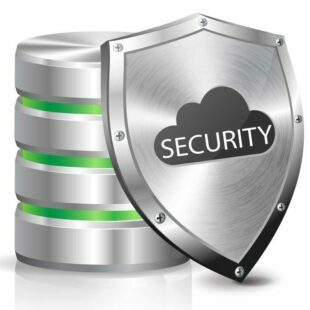 SSL (Secure Sockets Layer) will provide you with the most affordable plan to maintain your transmitted information fully encrypted. 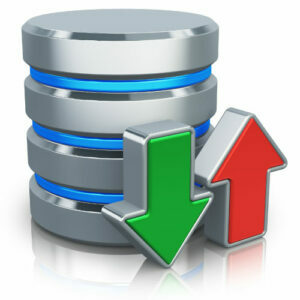 Website Backup gives you the flexibility you need to securely store your site. It doesn’t have to be expensive! Fix my hacked site now. Expedited malware removal + ongoing protection.